If there was any debate about just how horrible World War II was to the people who were caught in the middle of the forces doing battle, just look at how many people on this list served during that period of time. Not every war criminal on this list is from World War II though. It seems that the world’s history is actually quite replete with people who believed having a position of power meant they could do whatever they want to their fellow human beings. These criminals also come from all over the world, with no part of the globe being able to claim a monopoly on monstrosities. Check out our list of 10 known war criminals that shockingly walked away scot-free. Graziani served as viceroy in Italy’s colonial expansion into Libya and Ethiopia just before World War II. After surviving an assassination attempt in Ethiopia, the man’s response was to initiate a plan called Yekatit 12, which led to scores of Ethiopians to be massacred and imprisoned. According to Ethiopian sources, up to 30,000 people were killed by Italians forces in response to the assassination attempt. 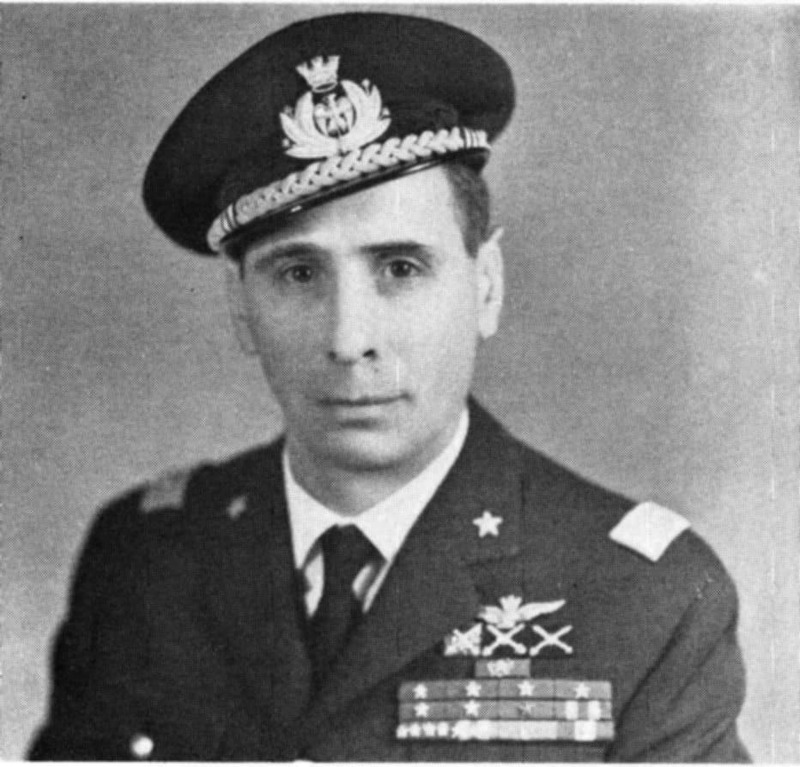 While Graziani was actually tried and sentenced to 19 years’ imprisonment he only served four months and happily led a long life in Italy thereafter. Zentai served as a warrant officer in the Hungarian Army during World War II. 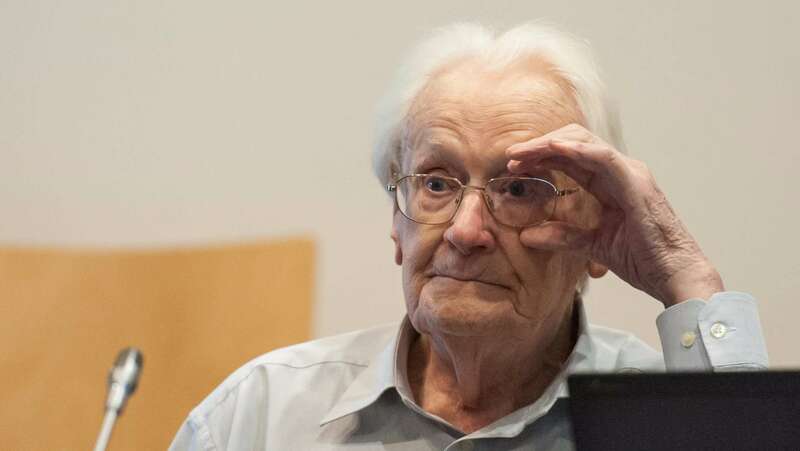 He is accused of having murdered 18-year old Péter Balázs, a Jewish man, in November 1944. According to reports, Balazs was found riding a train without wearing his yellow star by Zentai, which was a crime punishable by death in Hungary at the time. Zentai allegedly took Balázs to the barracks, beat him brutally to death, and threw his body into a river. After the way Zentai moved to Australia, and was only arrested for murder in 2005. Efforts to extradite him to Hungary to face trial failed, since such a thing as a “war crime” did not exist in Hungary at the time of the incident. 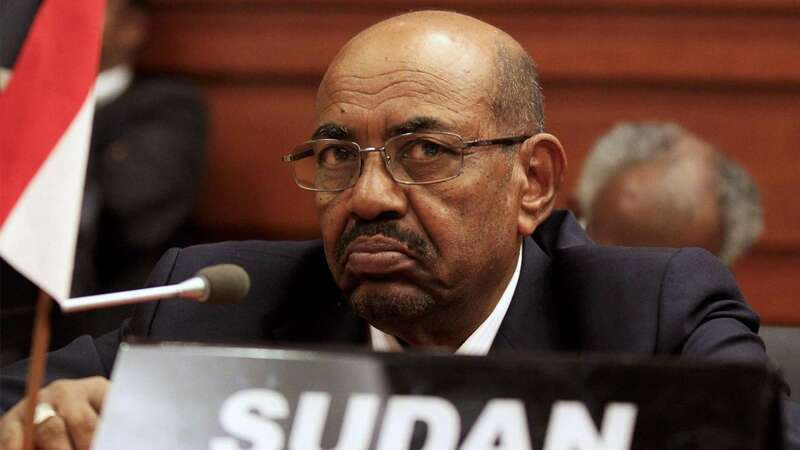 Omar al-Bashir was the President of Sudan and has reportedly been responsible for more than 300,000 deaths. His government has been accused of suppressing information flow by murdering and imprisoning witnesses, harassing journalists, and covering up mass graves. The United States has long attempted to try him for crimes against humanity but the UN has not cooperated. 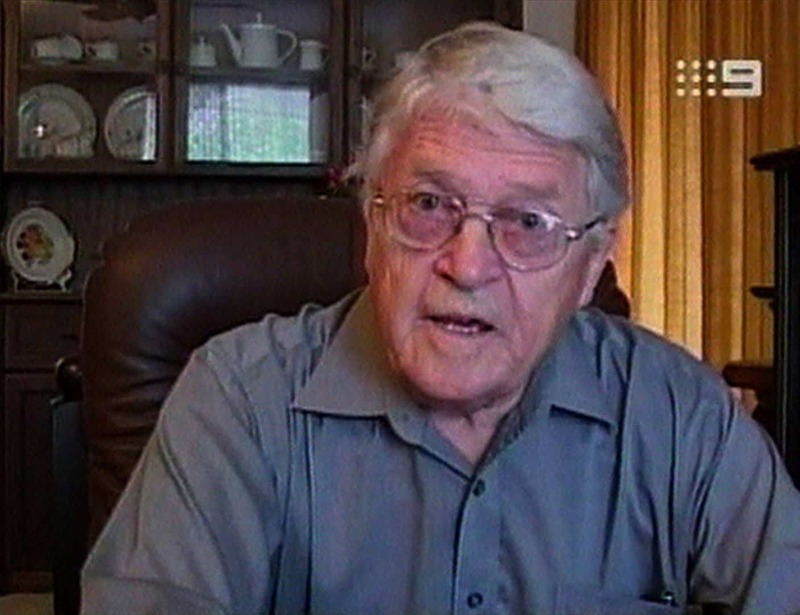 Oskar Groening was known in World War II as the “book-keeper of Auschwitz”. Groening was in charge of counting the money taken from Jewish prisoners as they were brought in. While not directly responsible for any deaths, he was named an accessory to the murder of at least 300,000 Jews in Auschwitz. Groenning remained free for 70 years before finally being sentenced to four years in prison in 2015. It’s unlikely he’ll serve that time as he’s old and his health is failing. 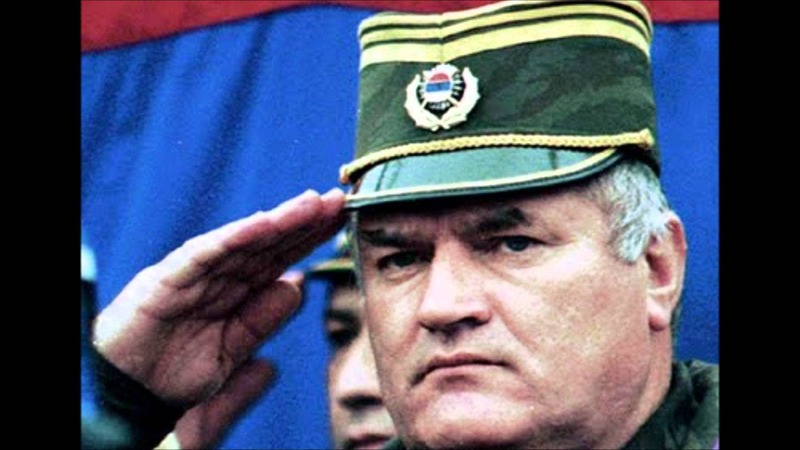 Ratko Mladić was the man who ran the Serbian army during the Bosnian war. During the course of a war that claimed well over 100,000 lives he is accused of genocide, war crimes, and crimes against humanity. He even went as far as taking members of the UN peace-keeping personnel hostage. While he was officially taken into custody and brought to trial, he’s been allowed to remain free as the trial “takes place.” That trial is in a holding pattern after starting in 2011. Ernest Medina was the commanding officer of the United States military unit responsible for the My Lai Massacre, which was the mass killing of up to 504 unarmed civilians during the Vietnam war. The American soldiers reportedly demolished a small village, killing livestock, burning houses, closing wells, destroying crops, and murdering every living person found there. 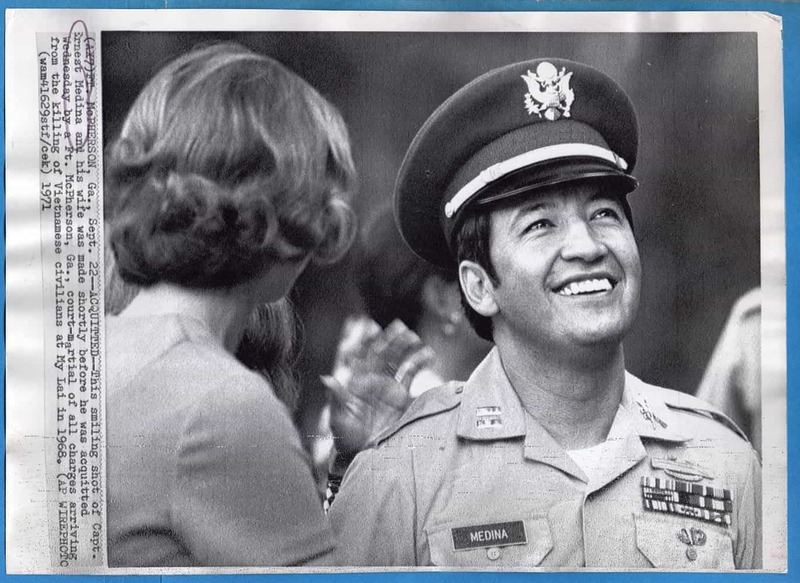 Medina was court-martialed in 1971, but was found not-guilty of all charges that same year. 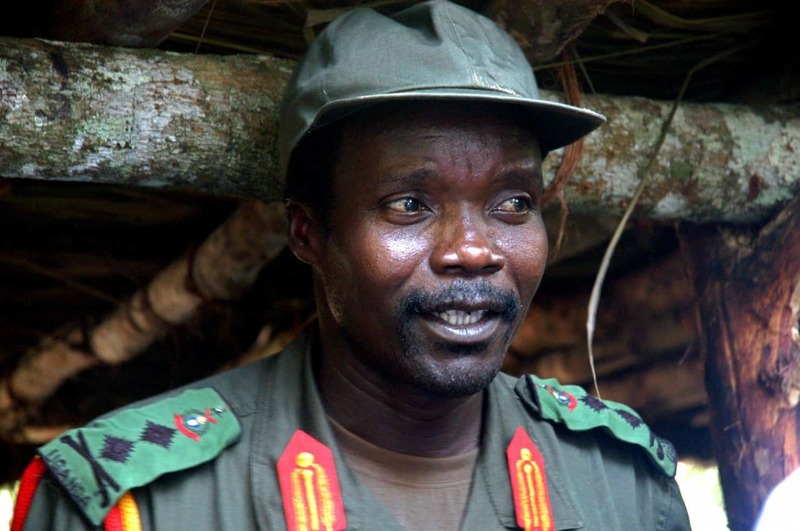 Joseph Kony is the leader of the “Lord’s Resistance Army”, with the stated mission of creating and enforcing a theocratic government in Uganda. The group has the largest rate of child abduction worldwide, forcing most of the abducted children to fight for their campaign, with some made to kill their parents or other family members as initiation. 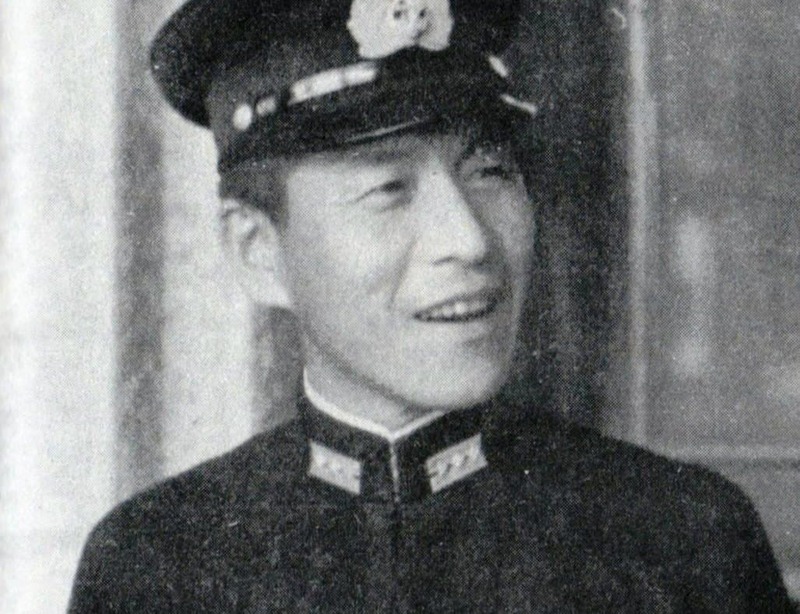 Shinji Uchino was a commander of a Japanese submarine during World War II. While he was commanding his ship, he believed his job wasn’t merely to sink other vessels, but to make sure there were no survivors. This was borne out when his ship sunk the Dutch-registered merchant ship Tjisalak. After collecting the crew of the Tjisalak he ordered his men to shoot, stab, bludgeon some, while others were thrown near the propellers of the sub so they could be shredded alive. Uchino’s crew actually shot footage of these heinous acts but he still faced no repercussions. Described by the Allies as the “Japanese Goebbels”, Ōkawa was the leader of the Japanese propaganda machine and his numerous articles and books were extremely influential in pre-war Japanese culture. 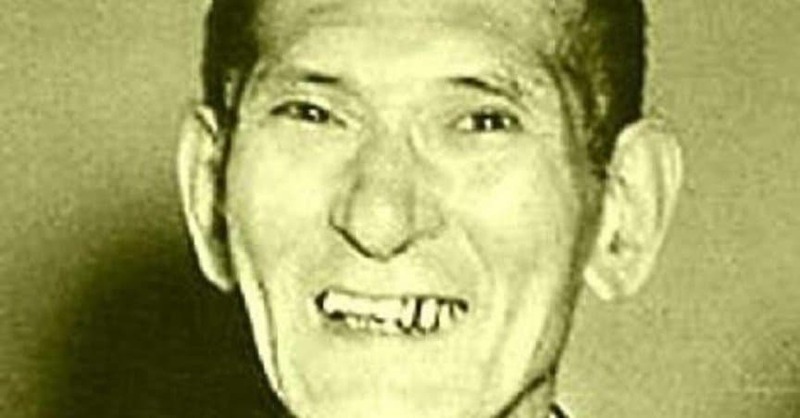 After World War II, Shūmei Ōkawa was actually tried for war crimes, but he acted like a lunatic, was sentenced only to a mental hospital and was released from there in 1948 and allowed to live out his days as a kind of hero in Japan. 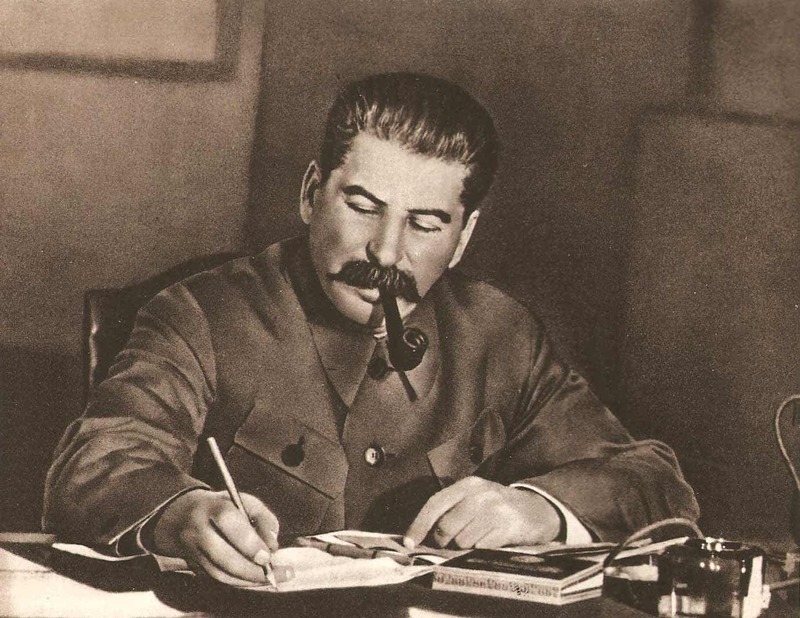 Joseph Stalin might have been one of the men key to defeating the Nazis in World War II, but he had plenty of innocent blood on his hands during that war and the rest of his reign. It’s estimated he can be blamed for more than 60 million “unnatural” deaths. He’s also held responsible for more than a million German women who were raped during the tail end of WWII as Russian troops pushed Nazi forces back. After hearing about his army committing brutal rapes as they made their way to Berlin, he is reported to have said, “understand it if a soldier who has crossed thousands of kilometres through blood and fire and death has fun with a woman…” Stalin never faced trial for any of his countless crimes.